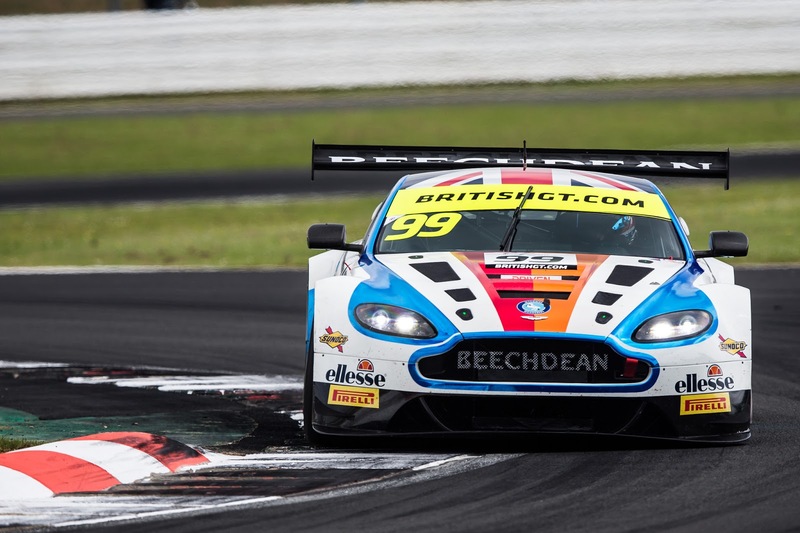 Beechdean AMR today announced a two-car assault on the 2019 British GT Championship, covering both the GT3 and GT4 classes with a brace of brand new Aston Martin race cars. 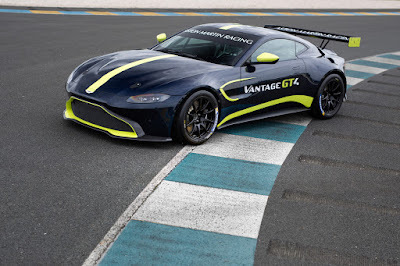 The new cars are the next generation Aston Martin Vantage GT3 and GT4, which replace the outgoing Aston Martin V12 Vantage GT3 and V8 Vantage GT4, which have enjoyed much success across the globe. The double British GT Championship-winning team will enter the new Aston Martin Vantage GT3 and the Vantage GT4 in the full season, beginning at Oulton Park in April and ending at Donington in September. In the GT3 class, Beechdean AMR team boss Andrew Howard will be joined by Aston Martin factory driver, Marco Sørensen. Howard is the 2013 and 2015 British GT Champion and he is looking forward to racing with the man who took four of the seven fastest laps in the 2018 British GT season. Sørensen, a former single-seater ace, made his British GT debut in 2018 and the 28 year-old Dane is already a British GT race winner. His most recent victory though came in the FIA World Endurance Championship where, along with Nicki Thiim, he took the first win for the new Aston Martin Vantage GTE in Shanghai, China. He will be a formidable team mate for Howard. 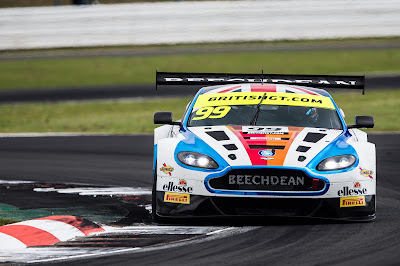 In addition to being double British GT GT3 Champions, Beechdean AMR is also a GT4 championship-winning team. In 2019, Martin Plowman and Kelvin Fletcher will race a new GT4 Aston Martin Vantage with the team. Ex-Emmerdale star, Fletcher, has proved himself to be one of GT4’s fastest amateurs over the past two seasons, taking his first class victory at Silverstone earlier this year. In 2018, Fletcher raced with former Le Mans class winner and FIA WEC champion Martin Plowman. This partnership will continue in 2019 as Plowman and Fletcher make the switch from Nissan to Aston Martin with Beechdean AMR. The new Vantage GT3 and GT4 boast race-modified versions of the 4.0-litre V8 twin-turbocharged engine used in the Aston Martin Vantage and the GT3 car in particular draws heavily on the design logic in the development of the Vantage GTE, the marque’s FIA World Endurance Championship entry. The Beechdean AMR new Vantage GT3 will make its debut, competing in the Gulf 12 Hour race in Abu Dhabi on December 15th.